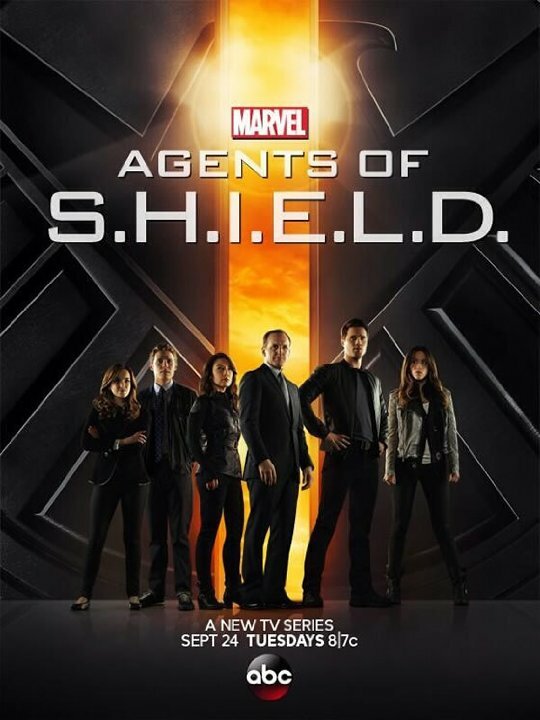 This week we have the return of Marvel’s Agents of Shield. Following the events of The Avengers, S.H.I.E.L.D. (Strategic Homeland Intervention, Enforcement and Logistics Division) sets up a small team, headed by Agent Phil Coulson, to investigate superhuman and supervillain activity. A must-see for any fan of the Marvel universe. As always, we will be meeting in Macaulay Theatre at 5pm and doing a pizza run at 7pm.